Needing an alternate outlet to explore his musical ideas and styles that did not fit into God Module, Jasyn Bangert created Hexheart. The idea of this band was never meant to simply be a side project. Instead it is its own separate entity and a stark departure from the dark Industrial legacy Bangert has built with his other work. Enlisting long time collaborator Andrew Pearson on synths and backing vocals along with guitarist Patrick Hogan the band took shape and the debut record "Midnight On A Moonless Night" was written. 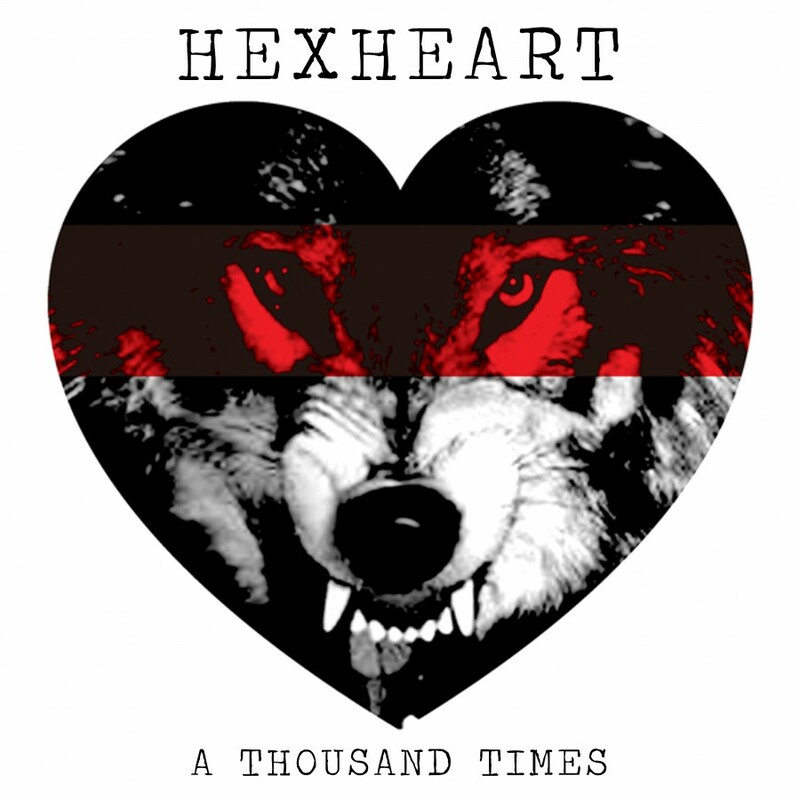 Hexheart combines Darkwave and Synthpop electronics, post punk inspired guitars, rhythmic electronic beats and dark melodic vocals. Inspired by classic bands like The Cure and Joy Division to current artists like Cold Cave and She Wants Revenge. The result seamlessly combines influences from the past and the present with a relevant, original sound all their own. 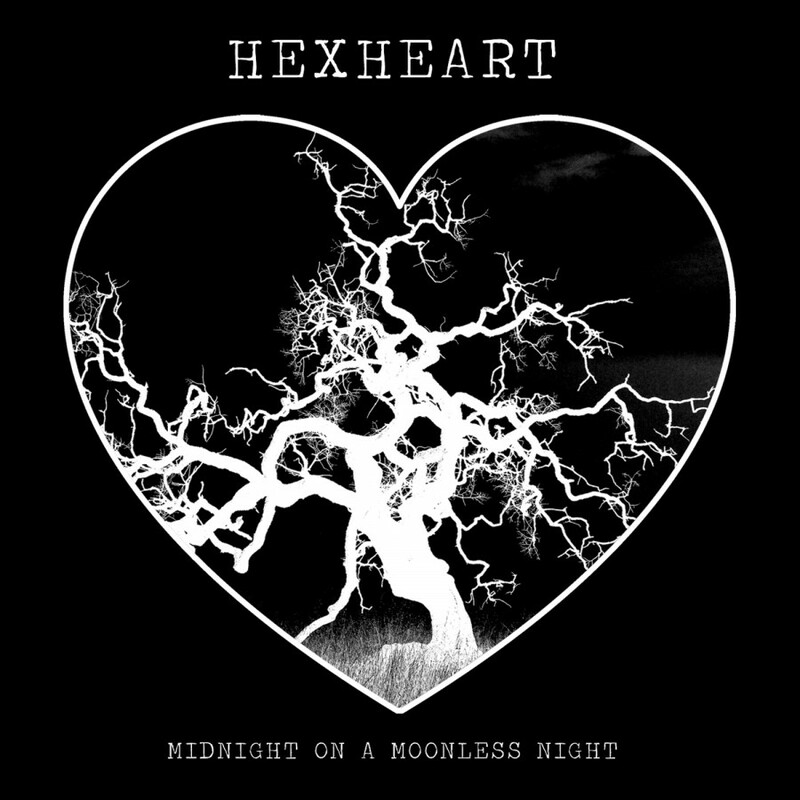 Turn off the lights, dance in the dark and find the melody in the melancholy with Hexheart.